I'm always lusting after Disney products, my room is filled with Anna Bowls, Frozen Cups, Minnie Mouse cuddly toys etc so today's Lust List is focused on Disney! I'm having serious Disney withdrawals at the moment, and I don't know when I'll get to go back so I might have to treat myself to one of these items to placate me until next time! 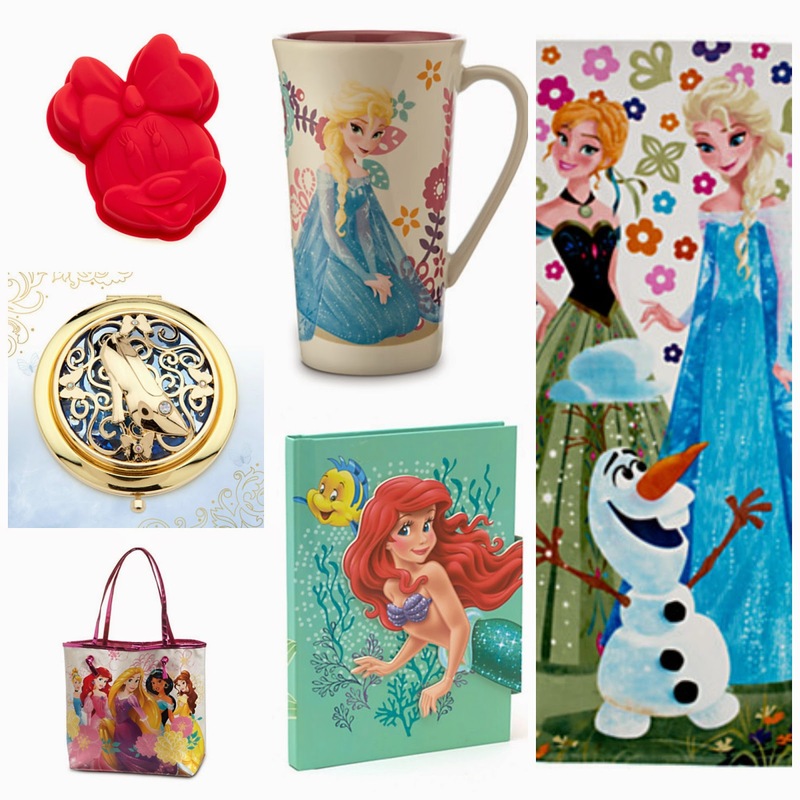 What Disney goodies have you been lusting after recently? I've seen a few of these around, but have never done one so I thought now was the time! I'm not hugely into watching TV if I'm honest, unless there's a programme on that I really enjoy, so most of the time I'll be sat in front of a film or netflix. I don't tend to watch a certain type of programme so heres a mix of all the things I've been watching recently. You've probably heard of this netflix original which is partly created by Tina Fey. I watched the series in 2 days straight. As they are 25 minute episodes, they are easy to watch in a row which is dangerous, but brilliant too! I loved this. Hopefully there will be a second series. I'm slightly, but not quite, embarrassed to admit that no matter how much GC is frustrating me, and how bored I am of the same people arguing, I will watch TOWIE until its last ever episode. I love it, and I do find it addictive wanting to know what happens to all the characters! This programme is so sweet! It makes me cry, and reminds me of first year when we used to force the boys to watch it which never went down well. I love getting to see behind the scenes, and the midwives are always making me laugh. I'm only a few episodes into this, but this is perfect for light hearted watching when the work is all getting too much. Its about american sororities and is sometimes funny, sometimes serious but on the whole not too heavy which is perfect for escaping dissertation hell. This was a documentary I found on BBC and I was so glad I watched it, even though it made me cry. It followed two children aged 10 who were members of homeless families, and their struggles of finding a house, being evicted from houses, living in temporary homes and it was a real tear jerker. I'd definitely definitely recommend watching this one. This was another BBC documentary I found about twin sisters from China who were adopted separately. One lives in America and the other in Norway. It was really interesting to see how extremely different their lives were! Catching Lives are a charity based in Canterbury who aim to help the homeless. Unfortunately, there is a vast case of homelessness in Canterbury, which is like most major cities, but independent charities such as Catching Lives are there to help make a difference. I recently visited the centre that they run and I was so impressed. They offer services such as the internet, breakfast and lunch (dinner during winters as well), a safe place for people to enjoy life with a snooker table etc, they do laundry and find clothes for those who may not have any. They provide the homeless with an address which means that they can apply for jobs, and they help them with this process too. I cannot even describe how much respect I had for these people. Food (Breakfast, Lunch, Food Parcels and referrals to the Canterbury Food Bank). Laundry; 2 Washing Machines, 2 Condenser Tumble Dryers and we supply the detergent. Clients are responsible for doing their own laundry. Postal Address (essential for claiming benefits, looking for work, or registering with a GP). Signposting to all manner of agencies. You can see that the clients are truly offered a lot of services which can help to make their lives better. Whilst we were there we asked whether they opened on the weekends, and they are unable to due to staffing issues and money. However, Catching Lives are hoping to change this soon! They are really hoping that they can open at the weekends, both on Saturday and Sunday to be able to offer these services to those in need. Obviously, the fantastic services they provide are not just needed on weekdays, people need them on weekends too. Ideally, Catching Lives want to open 7 days a week between the hours of 9am-2pm which really makes all the difference, and provides a safe place for, those living on the streets. 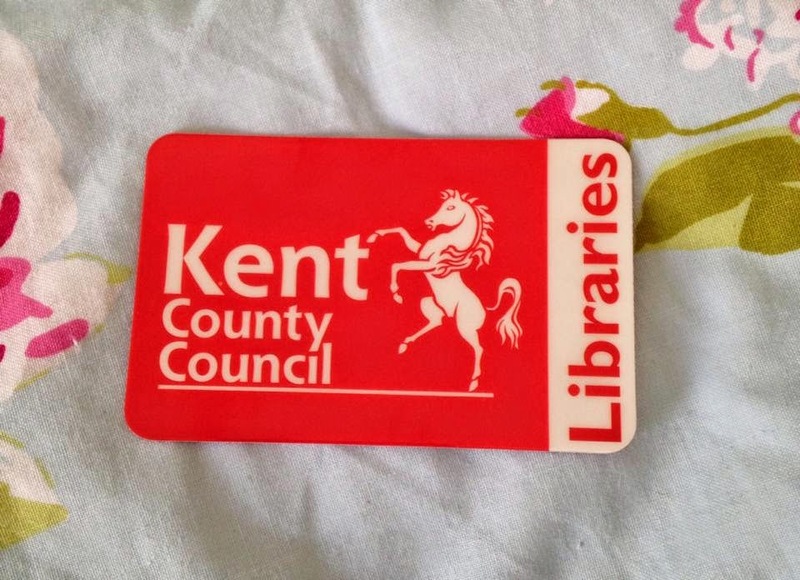 So part of this post is a call for help; if you are local to Canterbury, why not volunteer some of your time? Why don't you club together with some friends to raise some money to help Catching Lives open for one day? If you raised £340 then you would be able to say that you have opened the charities doors for a weekend - how amazing would that be. Personally, I'm hoping to volunteer some of my time, and maybe even raise some money too. We raised £227.53 for the Charity recently when we had our Student Volunteering Week Event and in the future I'd love to be able to raise some more. Supporting local charities is something that we can all do. I really really believe that by helping charities even by donating a little bit of money, or by volunteering one afternoon a week we can make big changes to the world around us. Have you ever heard of Catching Lives before? One ) Believe in yourself - you will achieve the things you want to do. Two) Be nicer to your parents - they are some of the most amazing people in your life. Three) Find the positives in bad things. Four) Stop worrying and stressing out over the tiniest things - they won't matter in years to come. Five) Black hair was never a good look. Six) Let it go - everyone makes mistakes sometimes, forgive yourself and others. Seven) Be grateful for your friends - soon you will only see them in university holidays, rather than everyday. Eight) Help around the house more - your parents will appreciate it. Nine) Stop worrying about what everyone is doing, you're doing fine. Ten) Most importantly, have fun. Life is short, savour it. 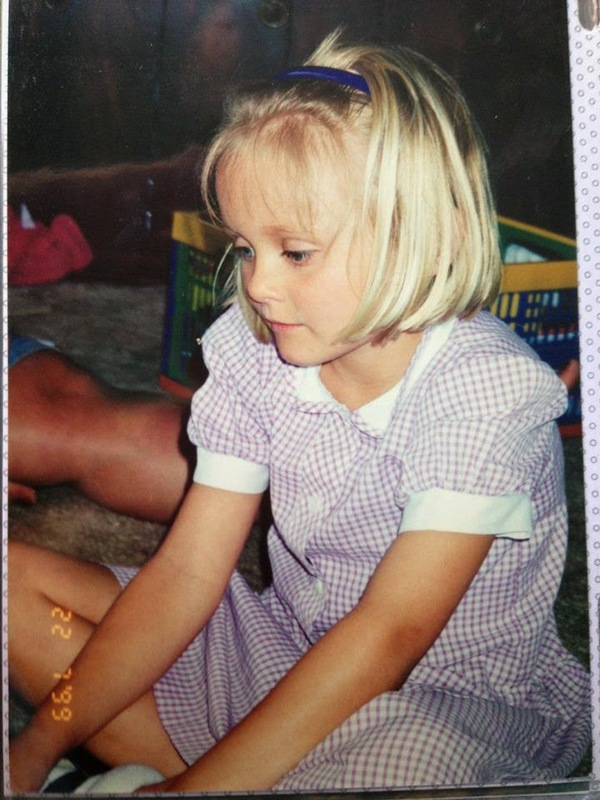 This ones a little different today, but I have decided to write about my dissertation topic. This might seem like a crazy idea considering the amount of time you spend on your dissertation already. However, it is a surprising issue within Judaism that is still incredibly relevant today and something I am quite passionate about. I remember learning about it initially in my "Defining Judaism" module last year and being shocked that something like Agunot was still an issue today. An Agunah (Agunot in the plural) is a Jewish woman who is chained by Halakhah (Jewish Law) within her marriage. In Judaism, a man must issue a get, or a bill of divorce, to his wife for the couple to be divorced under Jewish Law. This can be for a number of different reasons; the husband is dead but there is no proof of his death - this was a big issue after the holocaust and 9/11, the husband is mentally impaired and cannot divorce the woman or purely that the husband does not want to give the woman the get. Its a very complex issue which has been discussed by many rabbis, scholars , and people over the years but I do believe more attention needs to be paid to this issue. The religious implications of Agunot is massive; if a woman decides not to wait for the get to be given, regardless of whether the husband can give it or not, she will be known as an adulteress. If she then remarries, and has children, these will be known as Mamzerim, or bastards, as they are considered to be illiterate. The problem encompasses more than just the woman herself, it affects her whole family and community around her. I never would have learnt about it if it wasn't for my degree and I do think that is a shame. I think more attention needs to be put onto the problem of Agunah; its a serious issue when those who are within Judaism are fighting something that is in their teachings; you know it is not right. Although it is hard to find a solution, providing people with more knowledge of the problem means that more people know about it and can be searching for a solution, or even just ways to help these Agunot. This is definitely one of the reasons why I wanted to write my dissertation on this topic. It is such an unfair and complicated issue which barely anyone has heard of. I think more people need to know about it so we can help these poor women, even by just knowing about their situation. There are also rallies in the US which some of you might be able to take part in if that is something you wish to do. I would really urge you to have a look at this issue further. I think being in the know about these types of issues is so important. Have you ever heard of the Agunah problem? There are SO many places that I want to visit at the moment, I'm going a little mad. I would absolutely love to be able to just hop on that plane and travel around for a while, but unfortunately I have a dissertation to write....However, I have decided to write a list with 9 places I'd like to go to before my 30th birthday, one place per year! I'd absolutely love to see all these places, and hopefully I can make it a reality to do so. All of these seem to be relatively achievable within the 9 years I set myself so hopefully I'll be lucky enough to visit. I love seeing new places and learning about the culture so it would be incredible to be able to go and explore these place, especially some of the less conventional places like Reykjavik. Have you ever been to any of these places? Can you give me tips for what to do there? 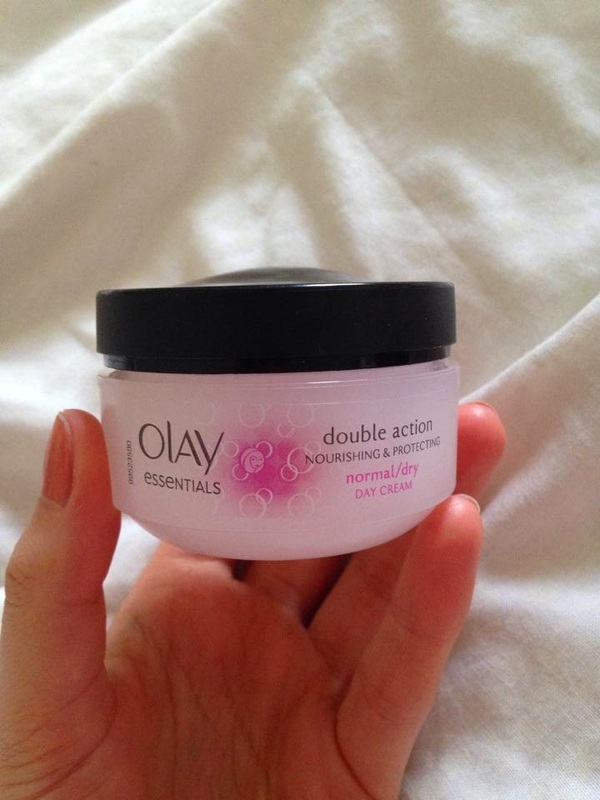 I recently brought Olay Double Action Nourishing and Protecting Day Cream, which is an absolute bargain. After discovering the regen cream a little while back and not being able to find more since, I was on the hunt for a new and affordable moisturizer. 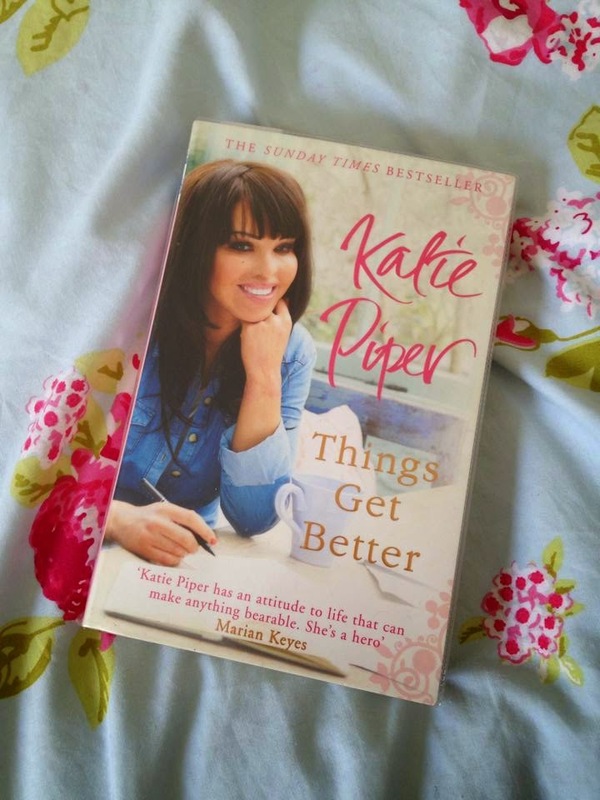 You can find it here for only £4.48 which I think is a bargain. The 50ml pot is the perfect size, as it will not only last a while, but you can also travel with it and take it with you in your handbag. I really like the packaging too - girly, but also practical and not over bearing, and the colour of the cream obviously goes down well with me as a massive pink lover. 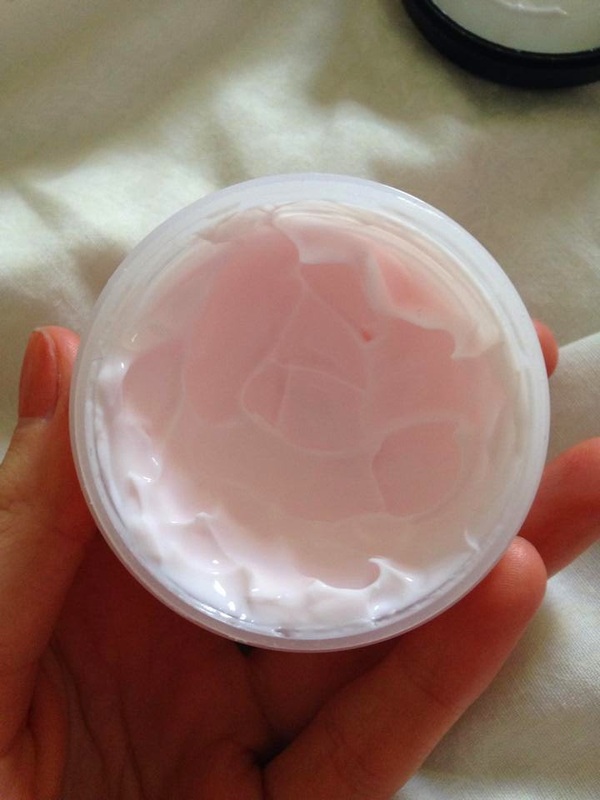 The consistency of this moisturizer is quite thick, but sinks into my skin really well. It says that this moisturizer is for normal/dry skin which I think fits quite well. I would definitely class my skin as this skin type. If you have really dry skin, you'd probably need something a bit stronger than this cream, but for the occasional dry patch like I get, you'll be impressed with this product. I really like this moisturizer and I'll definitely be getting it again when it runs out. It really leaves my skin feeling good, and even helped a little bit with getting rid of some of the ugly red chapping on my cheeks. Its definitely one I would recommend! For me, its safe to say this product both nourishes my skin and protects it. 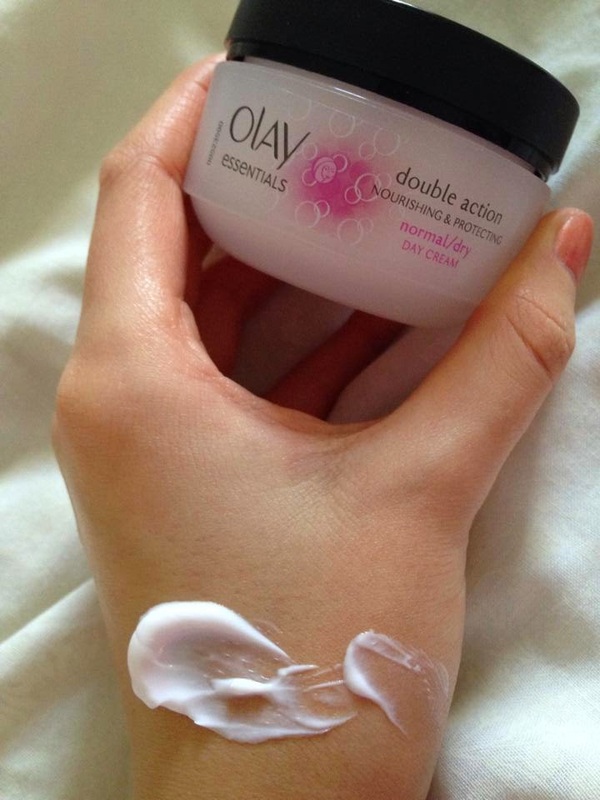 Have you ever tried the Olay Double Action Day Cream? Do you have any other good student budget friendly moisturizers you can recommend to me? Budgeting is undeniably an art. An art that usually is ignored in first year, considered in second year and implemented in third year unless you are particularly money savvy. Its definitely true for me! Money is the bane of many students' lives but it doesn't have to be; whether you are living off your student loan, your wages or your parents are helping you out, you can find easy ways to help you budget and save money! I tend to add up all the money I know I will be getting for the whole term, and divide that amount by how many weeks there are within that term. This gives you a guideline on how much you can spend so you don't blow out one week, and have to scrape by to even eat the next! I have one bank account which holds all my money for that term; and another which I use weekly. If your budget is £50 per week, then every sunday you can transfer across £50 into your second account which means it is a lot harder to go over budget. I've found this so helpful this year! Vouchers and Student Discount are the best thing that ever happened! Having vouchers means you can save money, making your budget go further. My mum sends me quite a lot of Tesco vouchers which makes it easier to make my money last more. I can use them for dinners instead of having to pay myself. Student Discount can also help get money off of the things you need; whether they are necessities or not, using vouchers and discounts will help you to save more! If you know you will have to pay for a holiday from your money for the term, or if you have birthdays coming up, it sometimes helps to separate this money from the rest of the term money. You'll get a much clearer amount of money to spend without having to remember that birthday, or that trip to London! Money can be a nightmare for many students; I can remember feeling quite panicky having to check my bank balance within first year. However, since I have started budgeting in third year, my life has become a lot easier! I have enough money for the things I want to do, without spending stupid amounts on things I don't really need now I have a strict budget to adhere to. Its much easier knowing I have a set amount a week which I need to stick to, otherwise it will ruin my plans for the rest of term! 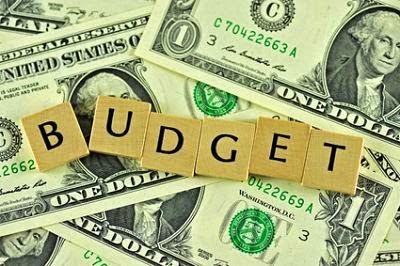 What are your budgeting tips for students? 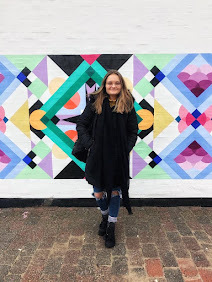 After a fantastic #fbloggers chat a few weeks ago about Self-Confidence, I thought I'd write a little post about it. One of the questions asked was whether you have to be confident to be a blogger? and I would say that you don't have to be at all, but it does help in certain situations such as outfit or face of the day posts. However, blogging can equally boost your confidence by pushing you to step out of your comfort zone; whether it be publishing that post you were nervous about, or attending that blogger meet up. Self-confidence is an odd thing really. I think everyone, no matter who you are, will feel confident on days, and unconfident on others. Everyone will have their hang ups, even the most beautiful people in the world. But, for me, the brilliant thing is is that it belongs to you. You have the right and power to change your day, regardless of how you are feeling and make yourself feel more confident, even if only just for five extra minutes. You might wake up one day, hating how you feel and look, and end up having one of the most productive days you have ever had. You might wake up one day, loving how you feel and look, and end up having a very unsuccessful day. Only you can have the power to change that. Self-confidence can be boosted in A LOT of different ways. Sometimes it is easier said that done. However, you could boost your confidence by wearing your favourite lipstick or shoes, or using your favourite bag. You might decide to do some exercise, or eat a really healthy meal. 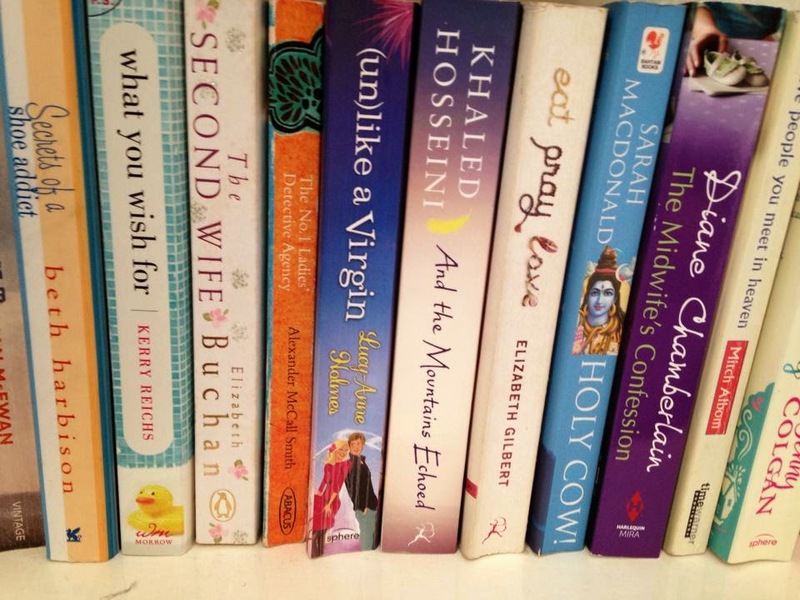 Sometimes, I have a bath and just pamper myself whilst reading my favourite book. There are plenty of ways we can take back control and start having some confidence in ourselves. We should all try to stop picking at others bodies, and our own. We only have one body, so instead of picking it apart we should try and be happy with what we have! How do you boost your self confidence?